Perfect for students who come from an Arts, Education or Health-related background. Pathways onto the Level 6 and 7 programmes. High levels of employment opportunities. 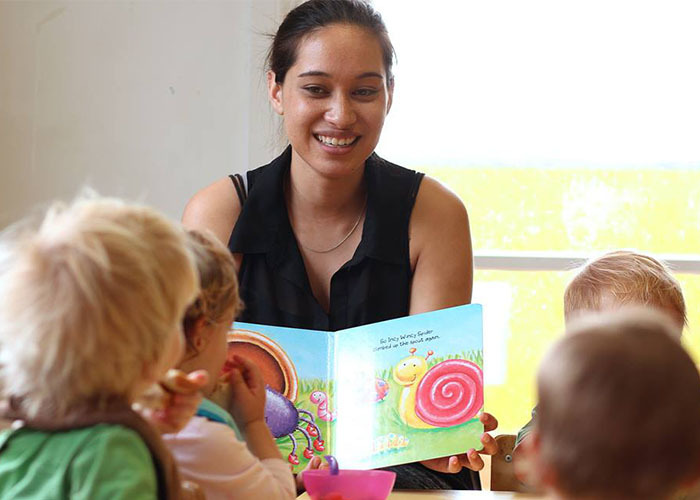 Recent government funding initiatives in the pre-school sector mean that there is a high demand for early childhood teachers in New Zealand so part-time and full-time work is easy to find. The great majority of graduates find employment within a few weeks of graduation. This progamme consists of eight courses, each of 15 credits. There are six courses that are theory only, while two other courses require 180 hours of practicums. In each practicum students complete 90 hours of practice in early childhood centres. For theory courses, there are 20 hours face to face classes every week, 2 courses running alongside having 10 hours each. The timetable changes every 9 weeks showing the courses. Both theory courses and practicum courses including the practicum hours are completed within 36 weeks. Apply knowledge of key early childhood teaching, learning and development theories an approaches to inform and guide practice in Aotearoa New Zealand. Promote learning by implementing the philosophy, principles, and practices embodied in the bicultural New Zealand early childhood curriculum framework, Te Whariki. Provide a healthy, safe, and inclusive environment for the protection, care, and education of diverse learners. Communicate effectively to develop and maintain collaborative relationships with a wide range of people in an early childhood education and care community. Engage in reflective practice in an early childhood setting. Apply professional standards, legal requirements, and ethical principles in a socially and culturally responsive manner to guide and support practice in an early childhood setting. Engage in bicultural ECE practice which reflects an understanding of the principles inherent in te Tiriti o Waitangi/Treaty of Waitangi and the place of Maori as tangata whenua. Use knowledge of the history of early childhood education in Aotearoa New Zealand to inform a developing personal philosophy of early childhood education practice. Practice in a culturally responsive manner that is informed by children’s language, culture and identity. 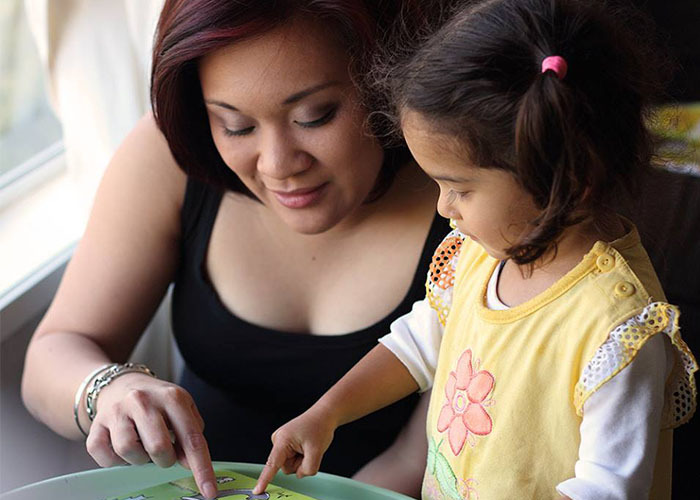 Graduates of this qualification will have the skills and knowledge to work as early childhood educators in a range of early childhood contexts, such as centre-based, hospital-based (play specialist assistant), home-based, nanny, parent-led, or culturally-based contexts including Pasifika or Maori. Graduates may provide supervision or guidance of volunteers or other staff, in some early childhood settings. They may also be involved in voluntary roles in early childhood settings. 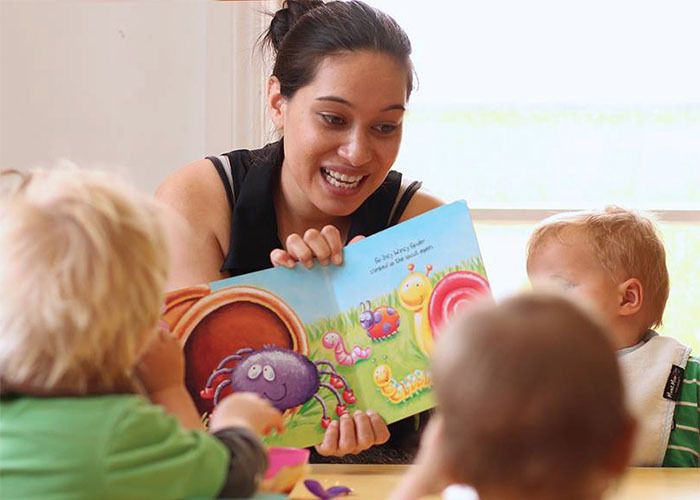 Entry to the New Zealand Diploma in Early Childhood Education and Care (Level 5) programme, including English language and academic requirements, will be in accordance the criteria specified in ICL Education Group’s QMS. Brief Entry Requirements: NCEA Level 2 plus 42 credits at Level 3 or equivalent; or New Zealand Certificate in Early Childhood Education and Care (Level 3) or New Zealand Certificate in Early Childhood Education and Care (Level 4); or evidence of ability to meet academic requirements. Additional Requirements: NCEA Level 2 includes passes in English or Te Reo Maori. For international applicants who come from non English speaking backgrounds, an IELTS Academic score of 5.5 with no band score lower than 5.0, or an equivalent relevance English Proficiency Outcome as outlined in NZQF-related rules (Rule 18). International students must hold a valid study visa to enrol in this programme. Two forms of identity: Passport, New Zealand certificate of Identity, Birth Certificate, Inland Revenue Number etc. Police vetting: All applicants will be required to provide a signed consent form allowing ICL Education to check the applicant’s record of convictions on entry, during and prior to completing the programme. Applicants will be accepted only after the Police Check is processed. Applicants will be allowed to go on practicum after the Police Check is processed. All applicants with ANY convictions will be required to attend an interview with the Programme Leader or staff member from the teaching team and may be declined entry depending on the severity, recency, age at offending and pattern of offending.